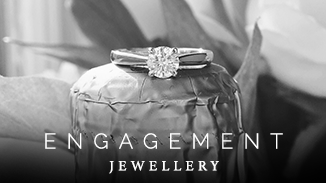 I am an award-winning designer who specialises in creating beautiful bespoke jewellery for your special moment. 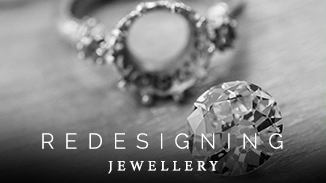 With sixteen years of hands on experience, I have an instinct for interpreting your concepts and wishes as well as an acute eye for fine design and detail – which means I can transform your ideas into a beautifully personal piece of hand-crafted jewellery. The process is all about creating a masterpiece especially for the individual that they will cherish and adore for many years to come. Bespoke design works for all of life’s special moments, from engagement to birthdays and anniversaries as well as other milestone occasions. And for us, it’s a real privilege to be a part of it all. This initial step can be done at our Cheltenham studio with a face-to-face consultation or via email – whichever is easier for you. At this first stage we will discuss gemstone types and shapes with you and generally get an idea of your required style. It’s always helpful for you to come along with an idea of what you are looking for, even if it’s just a vague idea. Have a browse through our portfolio for some inspirational ideas. Once the designs have been drawn up we can arrange another appointment for you to come and personally select your beautiful gemstone. If you can’t make it to us this can also be done via email where you can view videos of your selected gemstones in order to make your final choice. We will also discuss the initial designs at this stage to determine any changes or alterations. 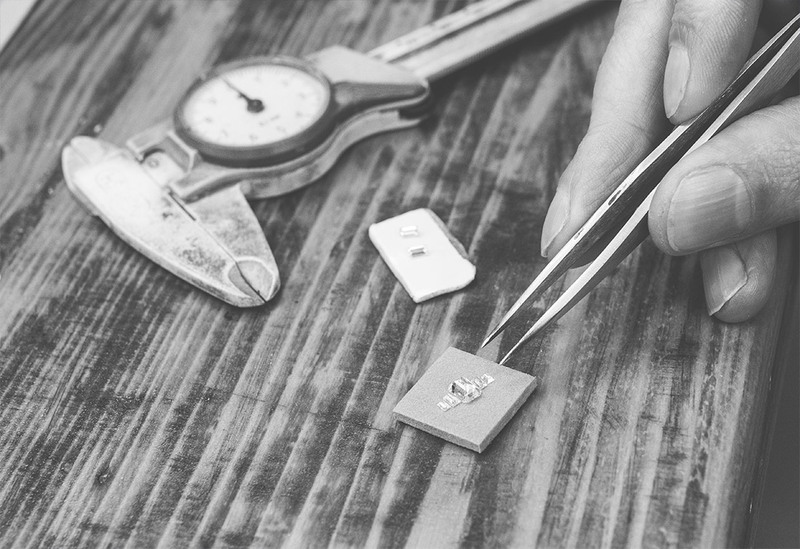 Once you’re happy with the design, we’ll ask for a 50% deposit to begin creating your unique and personally designed piece which will then be hand-crafted at our Jewellery Quarter workshop. Depending on your final design, the piece will either be 3D printed from the visuals or hand made from scratch at the workbench. The process depends very much upon the design complexity. 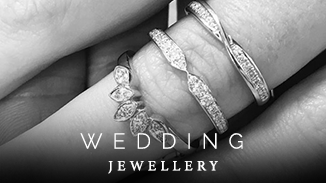 The next step sees your personally designed piece being cast into your desired precious metal and sent for hallmarking before the gemstones are set. Once all of the parts are assembled, the final polishing process is carried out and your design is complete. 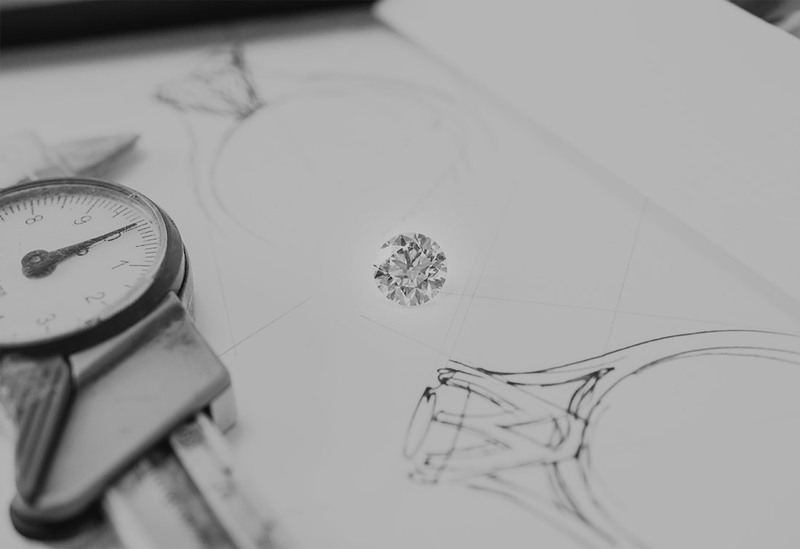 The collection of your designed piece should be as much of an experience as the design process, so we will have your piece beautifully boxed and provide you with visuals to look back on in years to come. There will also be a little thank you gift for entrusting us with something so precious! We always encourage our customers to come back at least once a year for a complimentary check over and clean of their bespoke piece – and it’s always nice to see past commissions as well as their new loving owners!